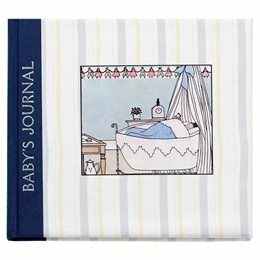 You may think babies grow out of their gifts but lots of people still have their baby gifts at least in their minds. When some of us see a bunny, we cannot help but think of the bunnys on our baby dishes. 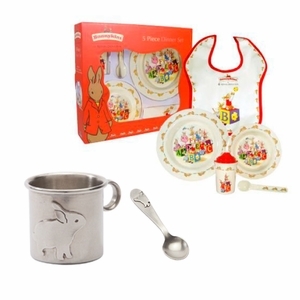 Baby dishes are often made of indestructible materials like silver or nowadays plastic. 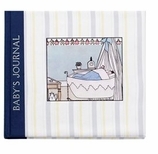 Also see our Gifts for Kids. 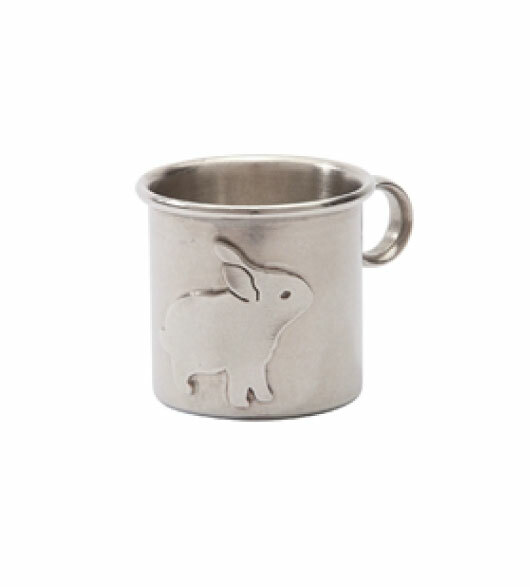 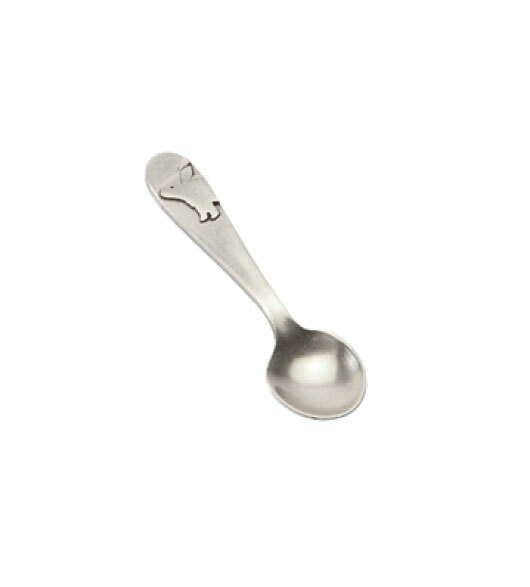 Gifts For Baby Bunny Cup Pewter 2.5"
Gifts For Baby Bunny Spoon Pewter 4.5"
Hardcover, 6 7/8 x 6 1/8.